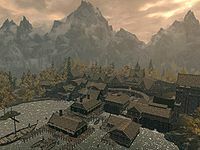 The Rift is a hold in southeast Skyrim, with its capital in Riften. 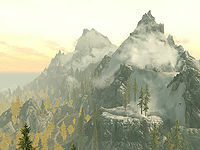 It is initially affiliated with the Stormcloaks, but can be captured by the Imperials after completing Compelling Tribute and The Battle for Fort Greenwall. It can also change sides as part of negotiations during Season Unending. All locations in the Hold with individual map markers are listed. 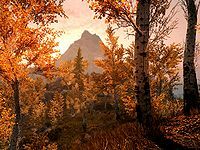 There are a few places without map markers listed for their significance. Angarvunde: Discover the treasure of Angarvunde. Esta página foi modificada pela última vez à(s) 18h13min de 29 de fevereiro de 2016.